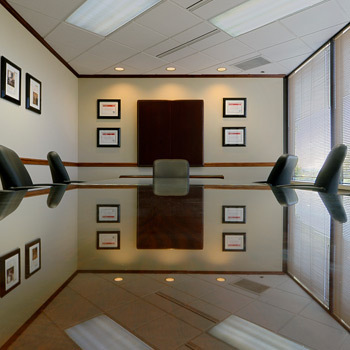 Our attorneys are engaged in a diverse practice of law with an emphasis on litigation. We have assembled an experienced team of lawyers who practice in the areas of commercial litigation, general liability and casualty, health care law, mass torts, medical device and pharmaceutical products, medical malpractice, nursing home and long-term care and professional liability. We provide comprehensive legal representation to both public and private clients. Our attorneys have served as liaison counsel in large coordinated litigations involving pharmaceuticals, surgical implants and medical devices, among others.